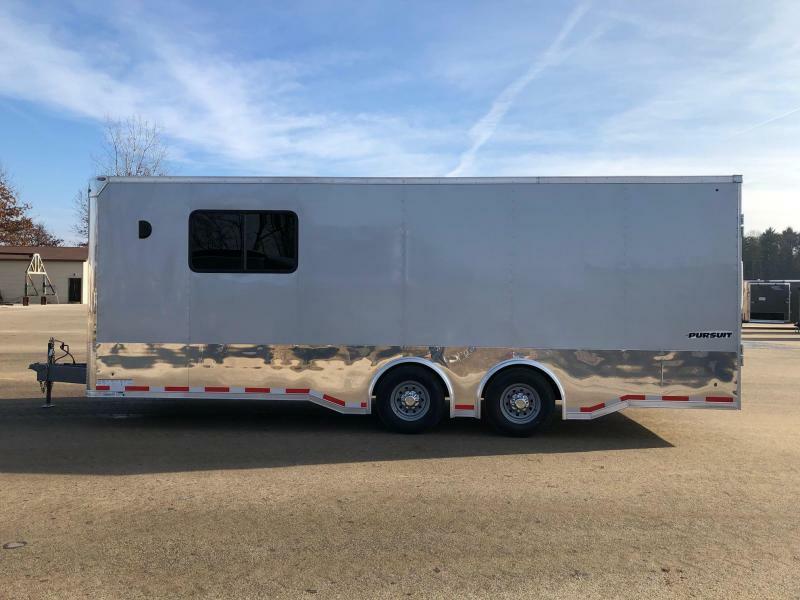 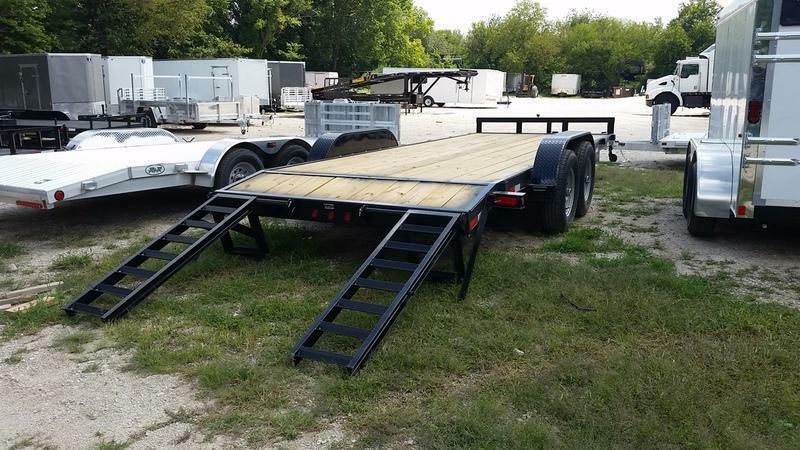 This equipment trailer is a 14,000 lb gvwr. 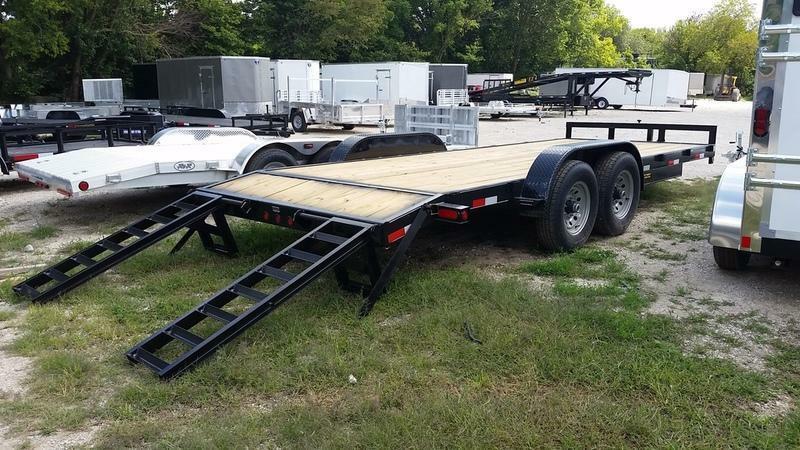 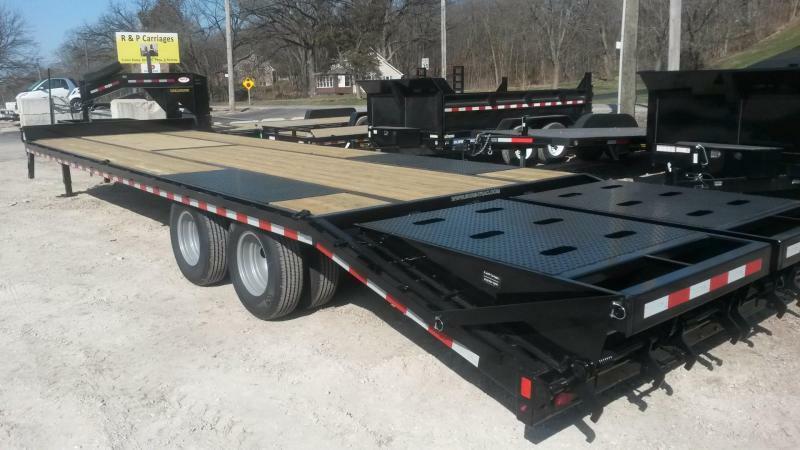 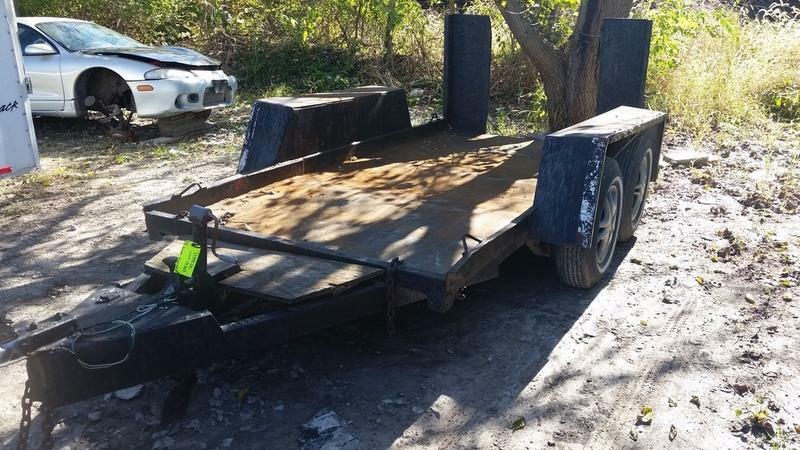 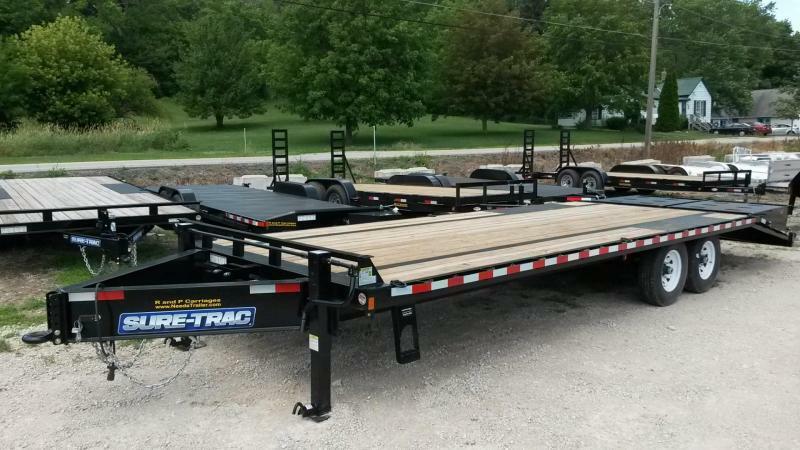 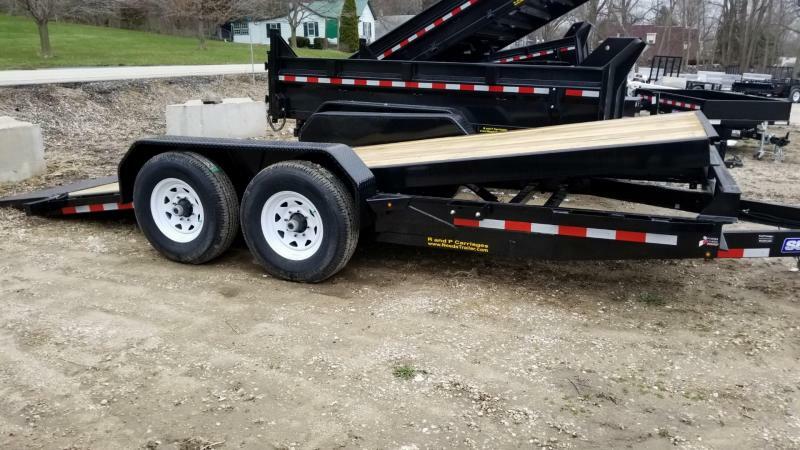 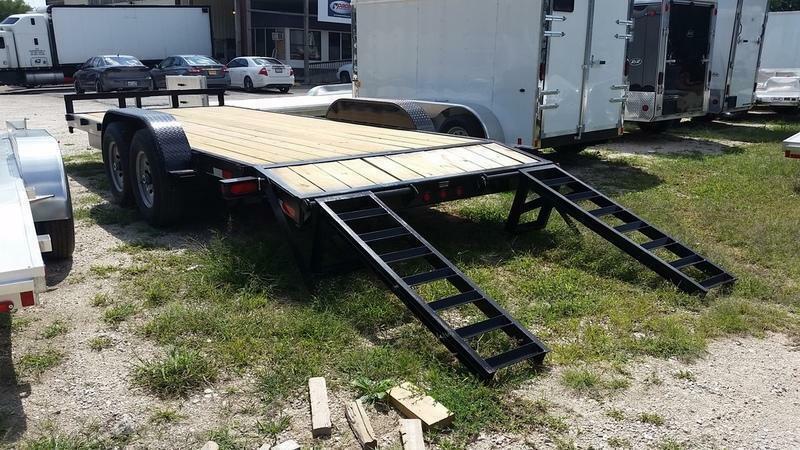 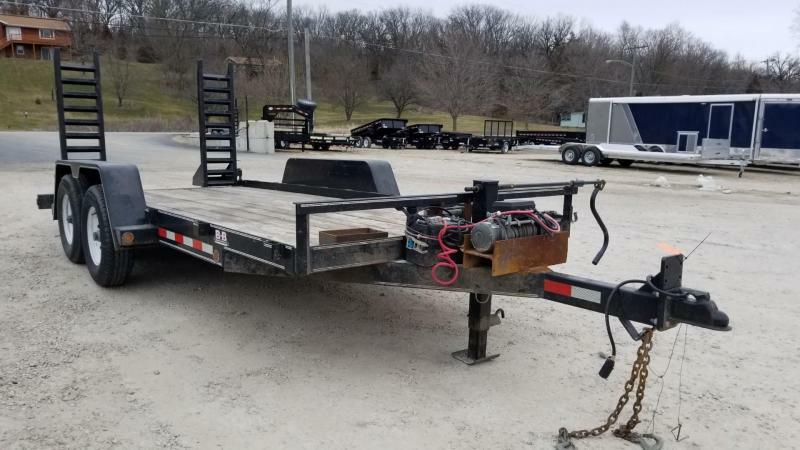 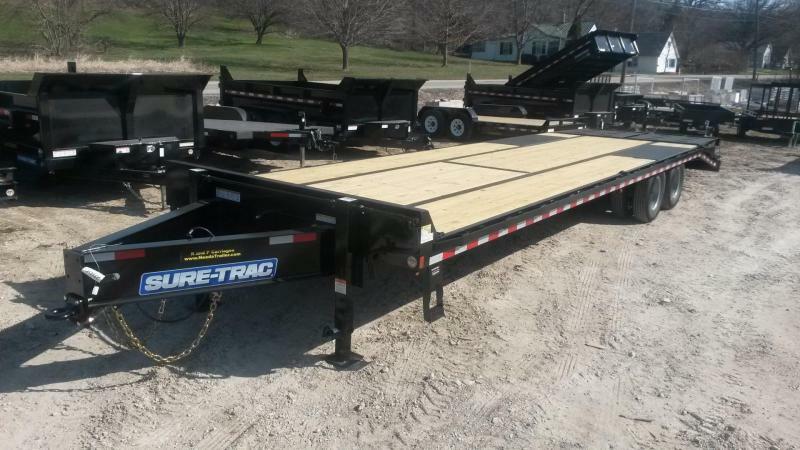 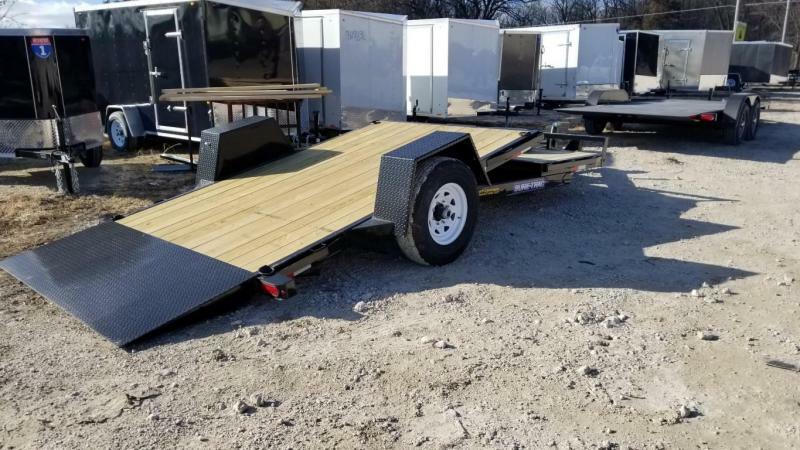 This trailer has a wood deck, stand up ramps, winch system, and stake pockets. 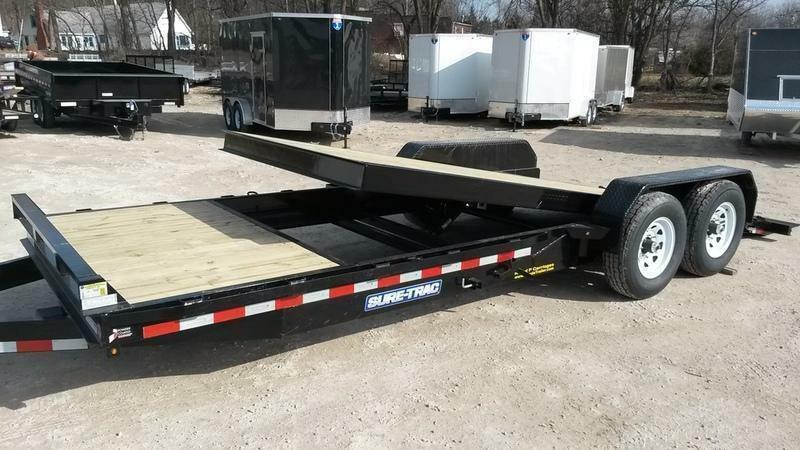 Specs: deck width 7' deck length 16' coupler size 2-5/16"